Floyd Mayweather Jr. might also be involved. Activision Blizzard offered Call of Duty World League franchising spots last year in an attempt to attract more Overwatch League investors, according to esports journalist Richard Lewis. While streaming the FACEIT London CS:GO Major, Lewis said Blizzard used CWL franchising spots as another bargaining chip to possible investors in the Overwatch League. When the league was struggling to bring in as many teams as it wanted, Lewis said Blizzard agreed to give the bigger teams the same location in the CWL that they control in the OWL. Last July, Lewis reported that OWL brands were told they wouldn’t be guaranteed any such CWL franchising location, but things seemed to change. Lewis said that teams weren’t pleased with just having the OWL franchise location—they wanted it in as many games as possible. Of the possible investors, Lewis mentioned that some sports stars are interested and Blizzard were specifically looking at “entertainment consortiums,” which according to Lewis, includes boxing legend Floyd Mayweather Jr. 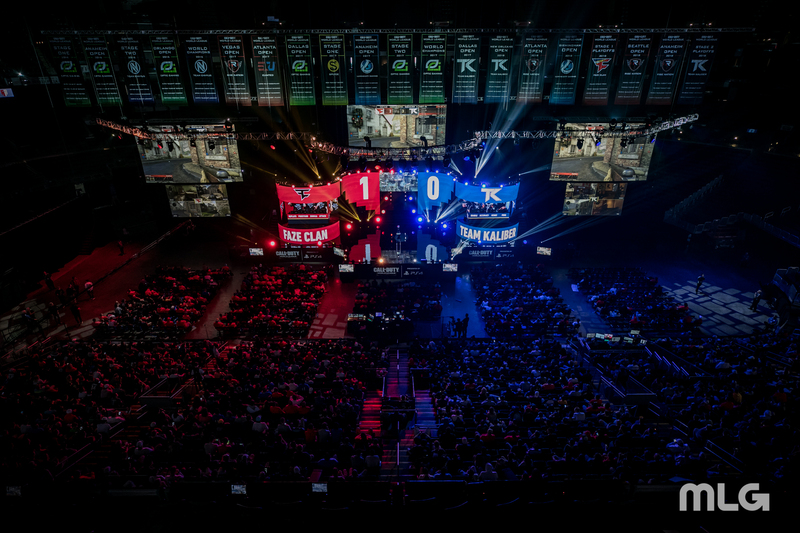 In its 2017 annual report, Activision Blizzard said by the end of 2018 it would likely “launch team sales” for the Call of Duty World League. And while there’s been no confirmation of any team sales yet, we could see more progression in Black Ops 4.